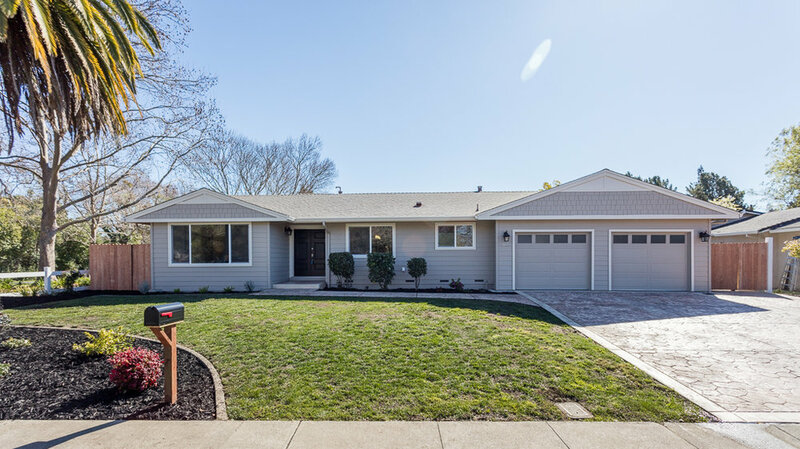 Remodeled and upgraded to perfection, this beautiful single story home in the desirable Greenbrook neighborhood offers a spectacular floor plan with incredible privacy, unbeatable location, and luxurious amenities. 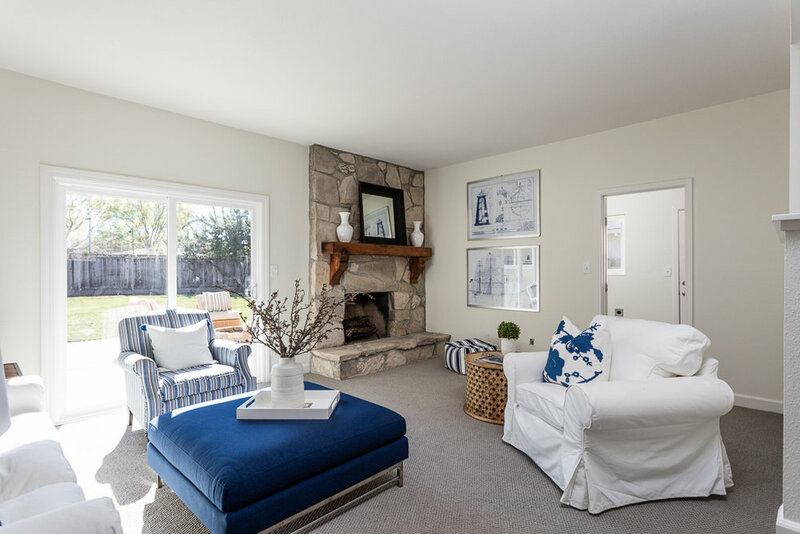 This home has ample living space with 2,251 square feet, an open kitchen with breakfast nook, large family room with stone fireplace, formal living room, formal dining room, four bedrooms, two full bathrooms, and a powder room. 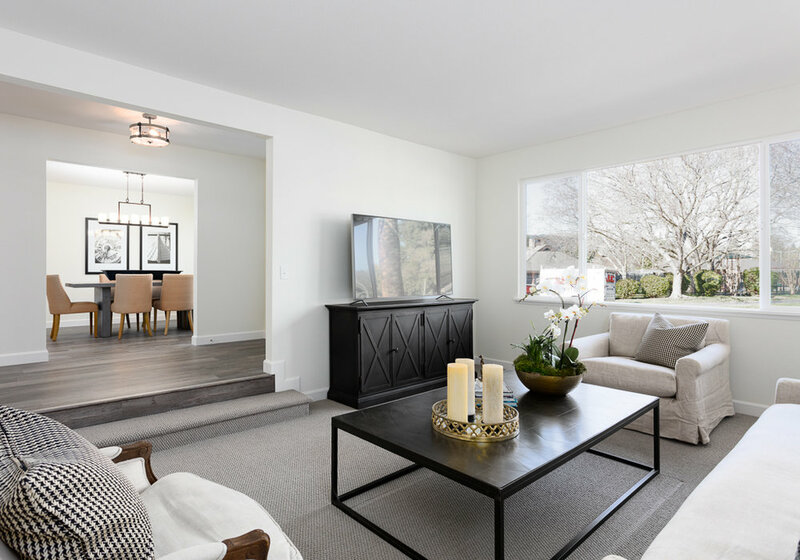 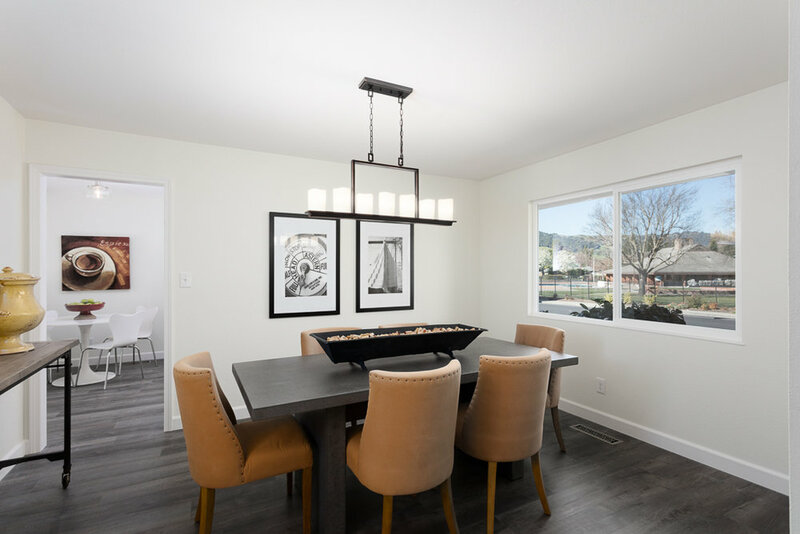 Stunning finishes throughout including laminate flooring, modern carpeting, new windows and doors, and designer lighting. 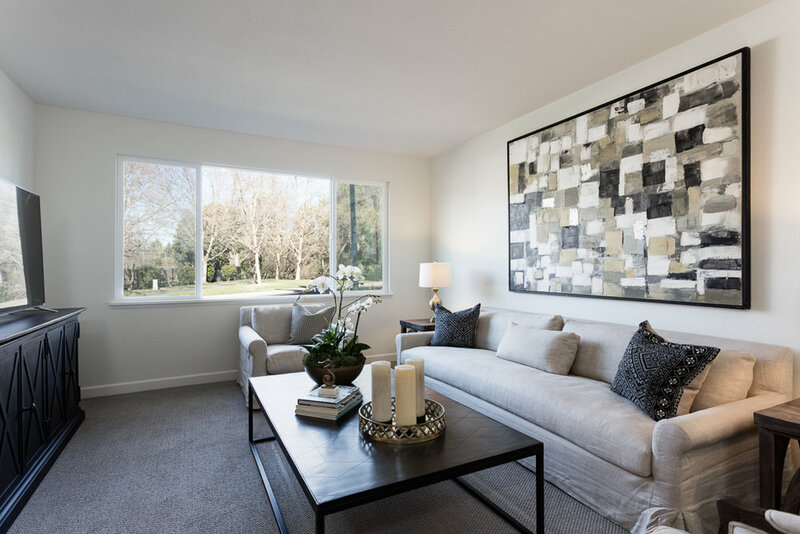 Incredible natural light bathes this home through the large windows with excellent sun exposure. 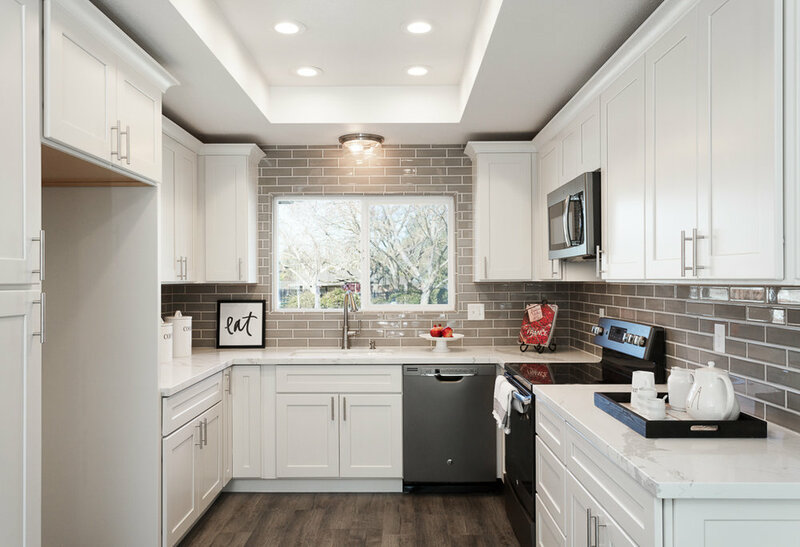 The airy kitchen is well equipped with quartz counters, new, white cabinetry, and stainless steel appliances. 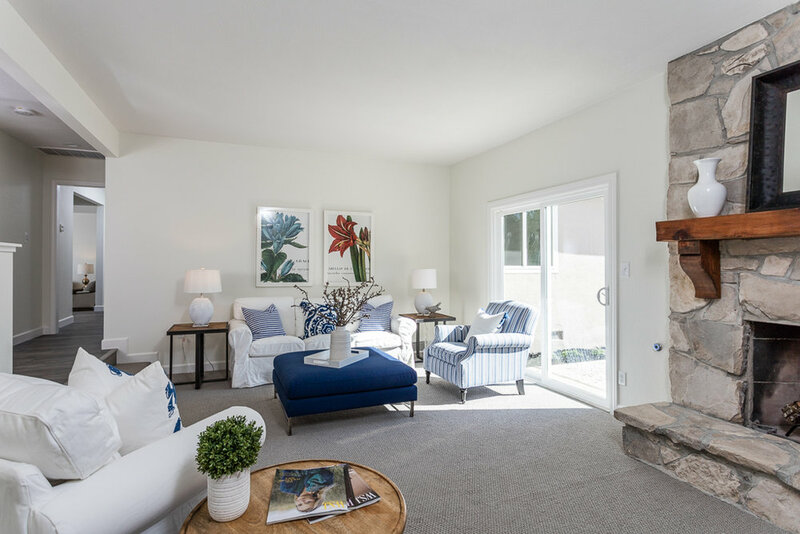 The living and dining rooms are ample sized and the family room features a floor to ceiling stone wood-burning fireplace with gas starter. 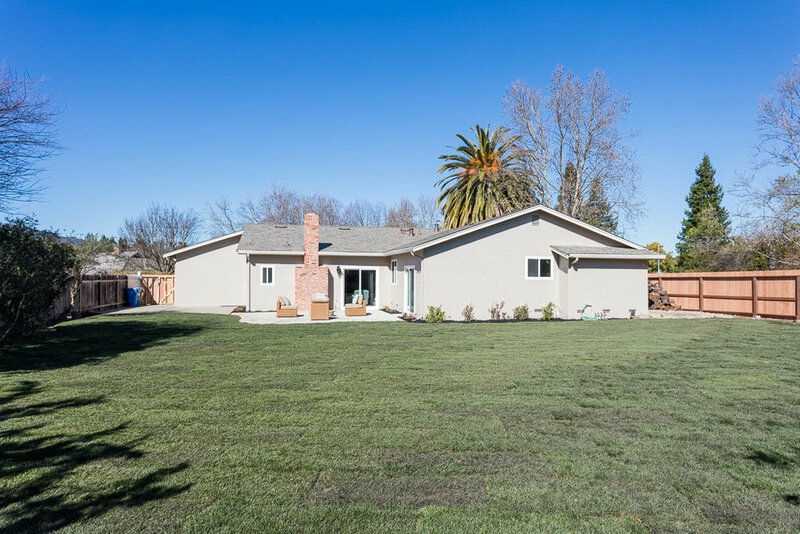 Outdoor spaces abound with massive lawn areas, flower beds, RV parking, and rear patio off the family room featuring a fire pit. 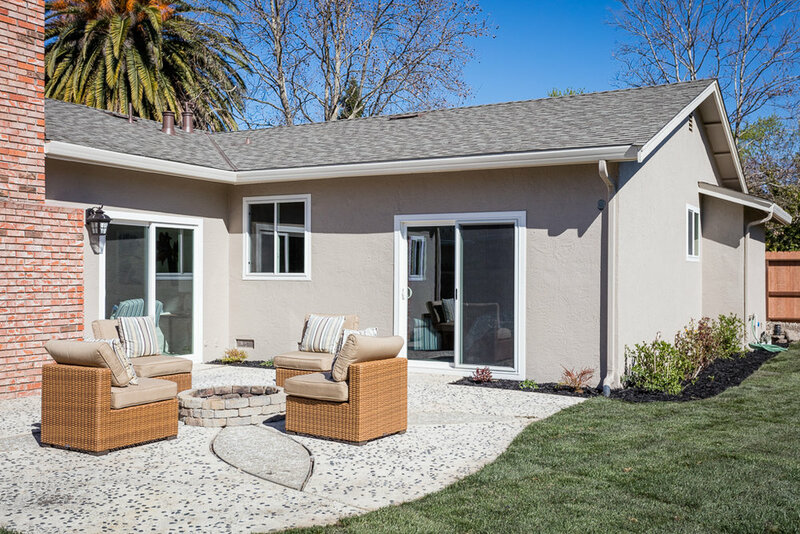 Private and serene, this yard is perfect for today’s family. 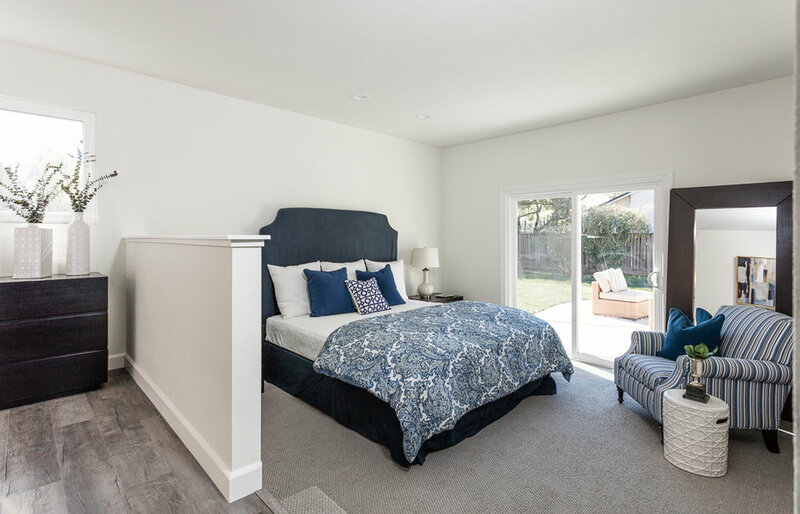 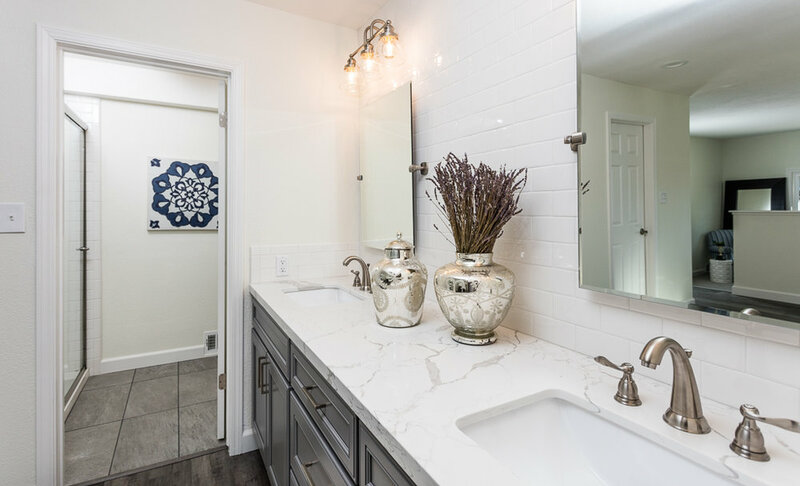 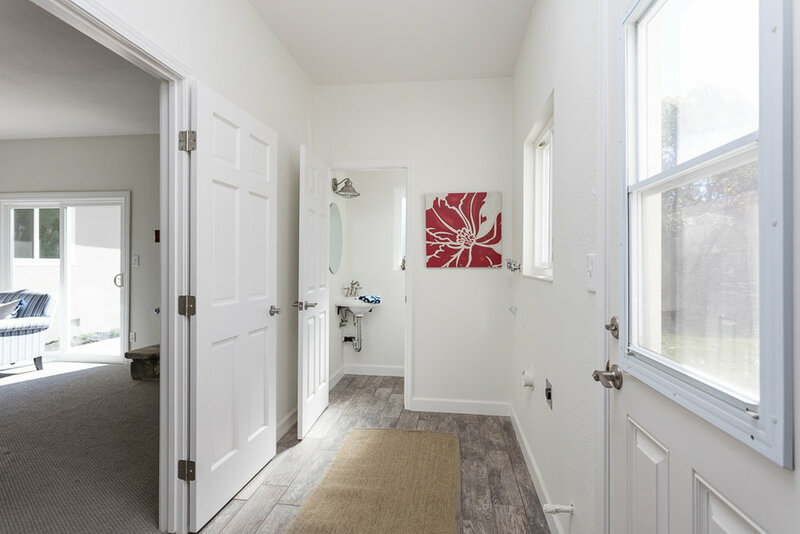 The master suite affords abundant space with multiple master closets, dual vanity with quartz counters, tile backsplash, large walk-in shower, and access to the backyard. 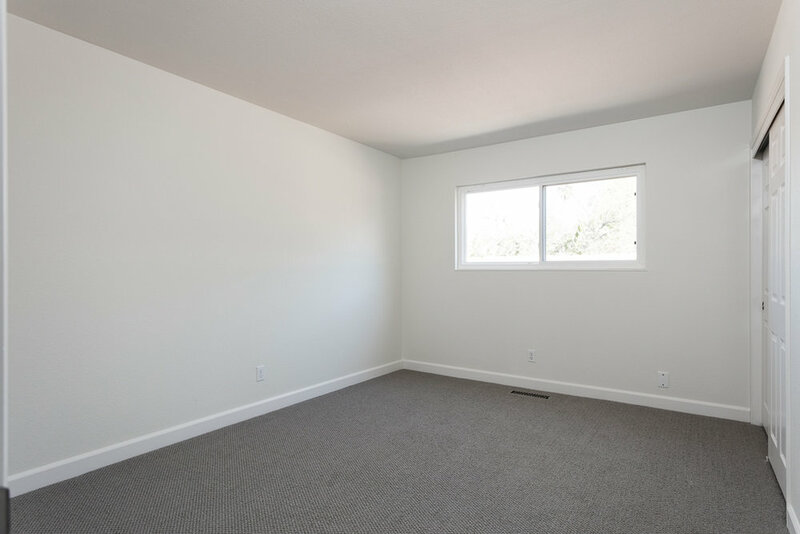 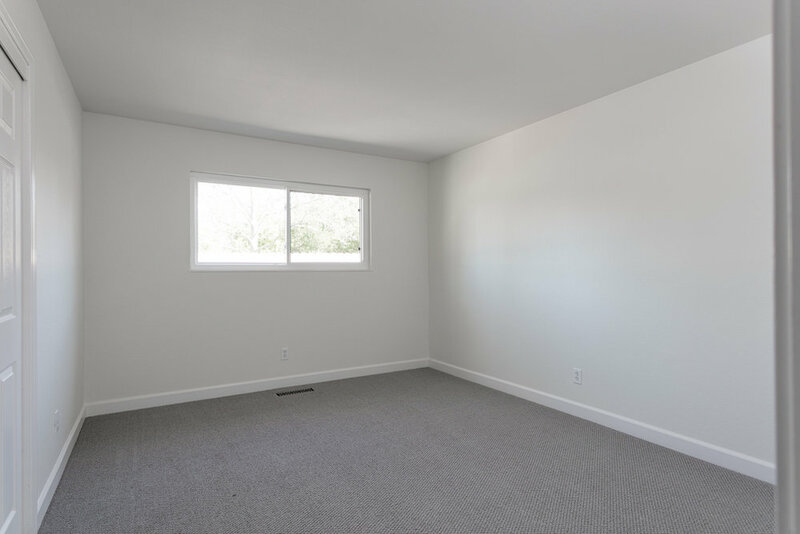 Secondary bedrooms are well sized and offer substantial closet space, with close access to the remodeled hall bathroom. 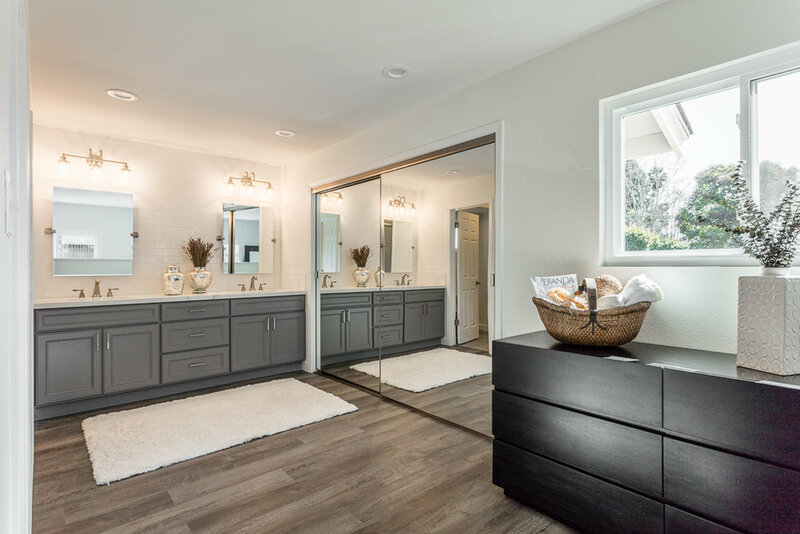 Other spaces include a large laundry room, powder room and oversize two-car garage. 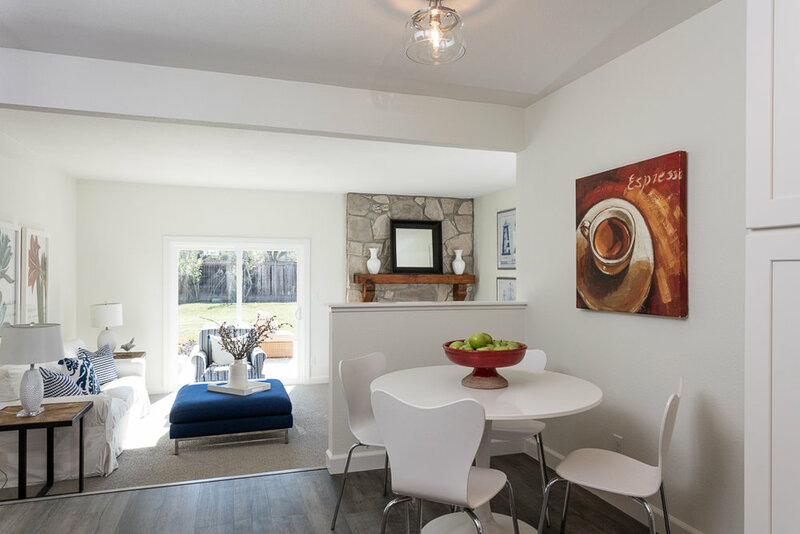 The Greenbrook neighborhood is a superb community to raise a family. 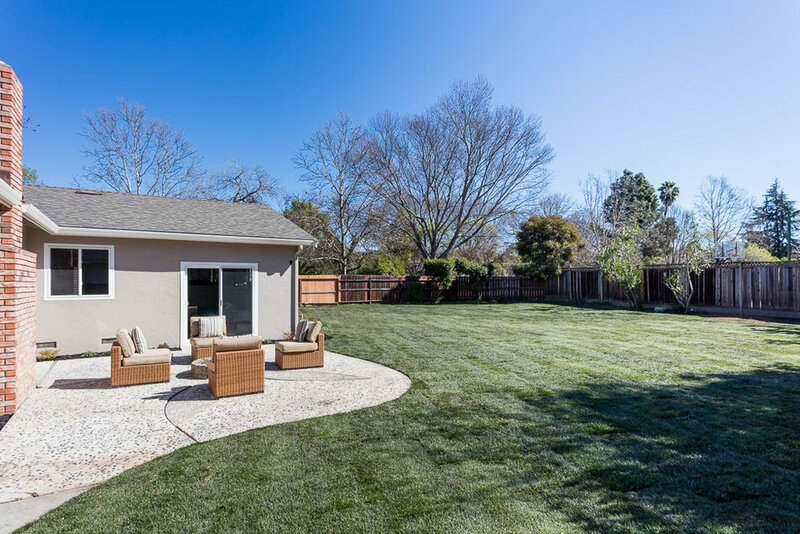 317 Greenbrook Dr is just across the street from the neighborhood pool, clubhouse, playground, and tennis courts. 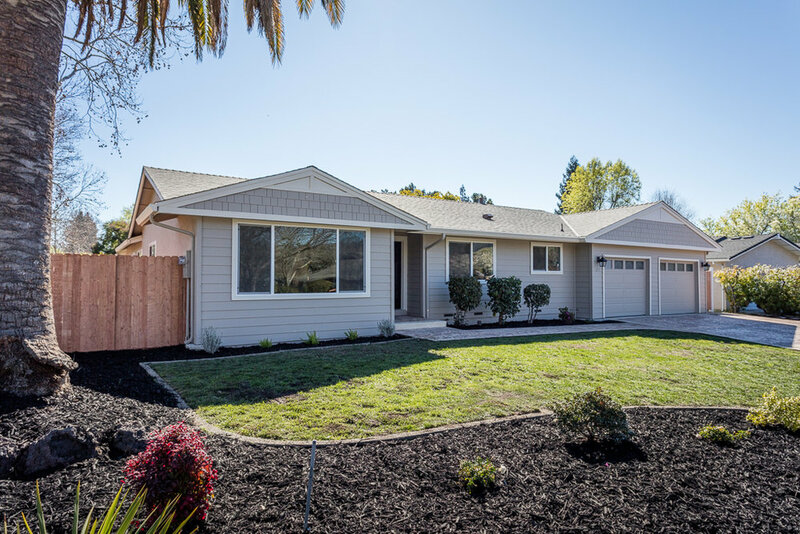 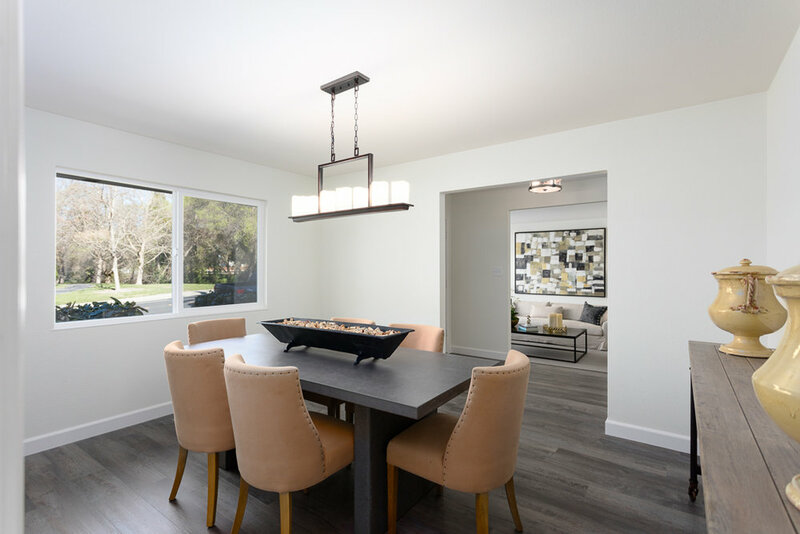 Additionally, this home is located within excellent proximity to top-rated San Ramon Valley schools, downtown Danville, Highway 680, open space, Iron Horse trail, and everything that living in fabulous Danville has to offer.